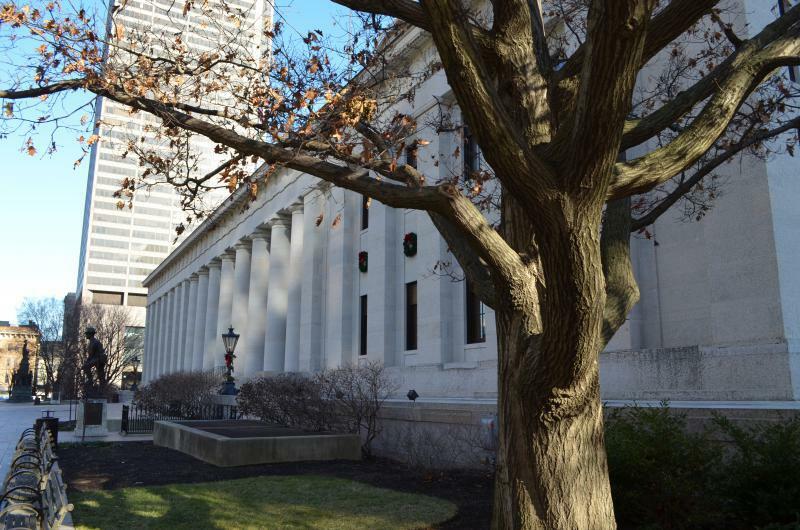 For most crimes committed in Ohio the court system is set up so that a defendant is innocent until proven guilty. But that’s not the case when it comes to self-defense. Ohio is the only state in the country that puts the burden of proof on the defendant to prove they’re not guilty. 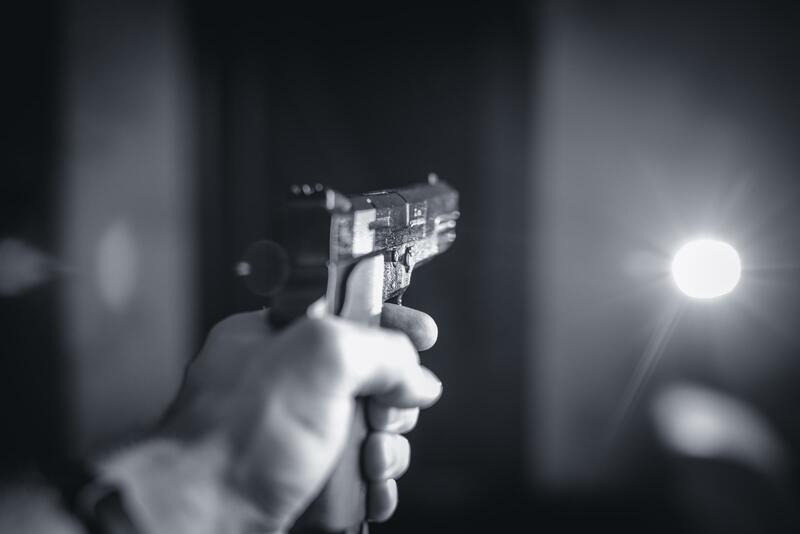 This issue is rolled into the larger so-called “Stand Your Ground” bill, which includes the elimination of the duty to retreat, making it easier to use lethal force in self-defense. Pro-gun groups have said this expands their ability to protect themselves. Opponents fear this will lead to more violence and less accountability. Young and Tobin are not often on the same side of an issue, but they agree on that point. They both don’t like Stand Your Ground. Pro-gun groups, such as the Buckeye Firearms Association, would argue that Stand Your Ground will save lives because people will be emboldened to protect themselves. 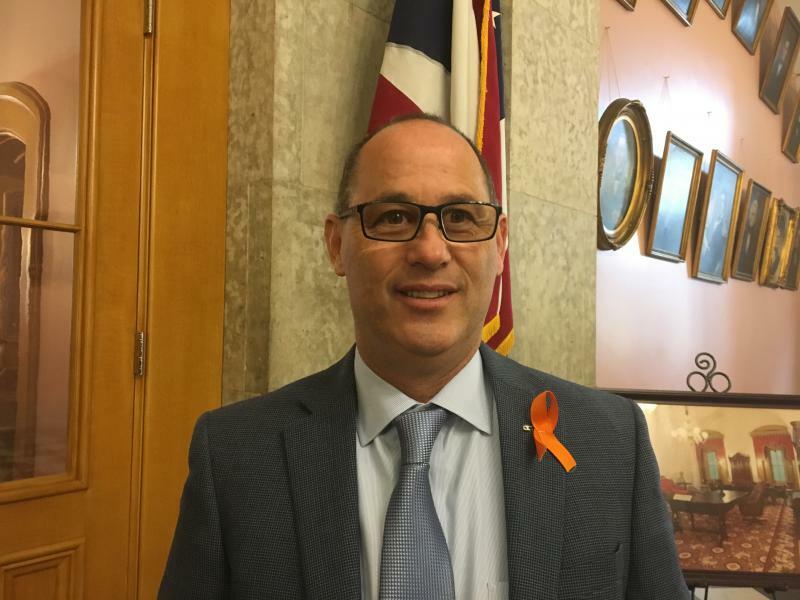 But Tobin countered that proponents of this overhaul to self-defense litigation have built up a stigma around a law that’s made sense for Ohio for 200 years. “It’s evidence that’s peculiar to the accused. So only the accused knows what was going on in their mind at a given moment so the law has required them to say ‘this is what was going on, this is why my actions were justified," Tobin said. The bill has passed out of a House committee and given the track record of other gun bills in the House it’s likely this piece of legislation could be taken up soon. But Gov. 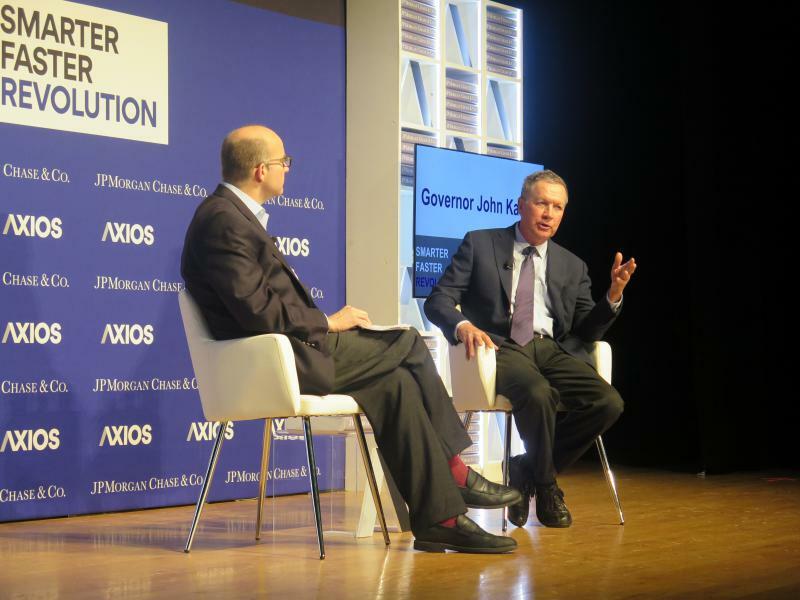 John Kasich has said he doesn’t like the bill and won’t sign it. 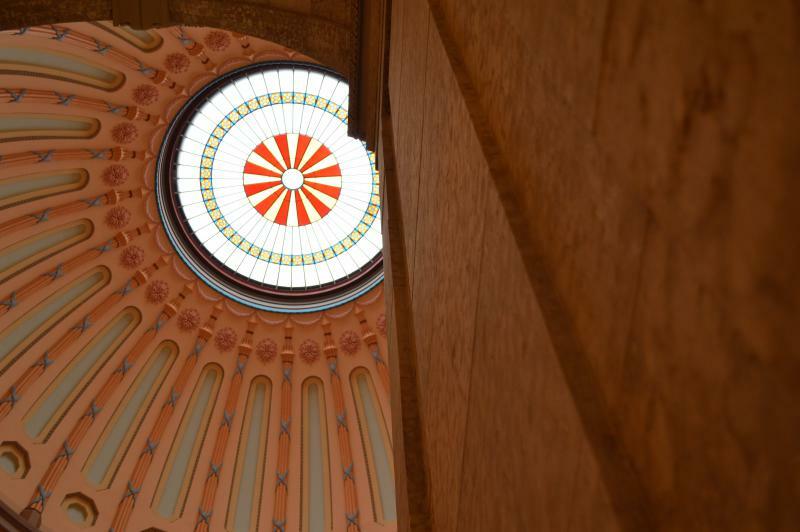 The future is murky for a bill that seeks to loosen gun regulations in Ohio. 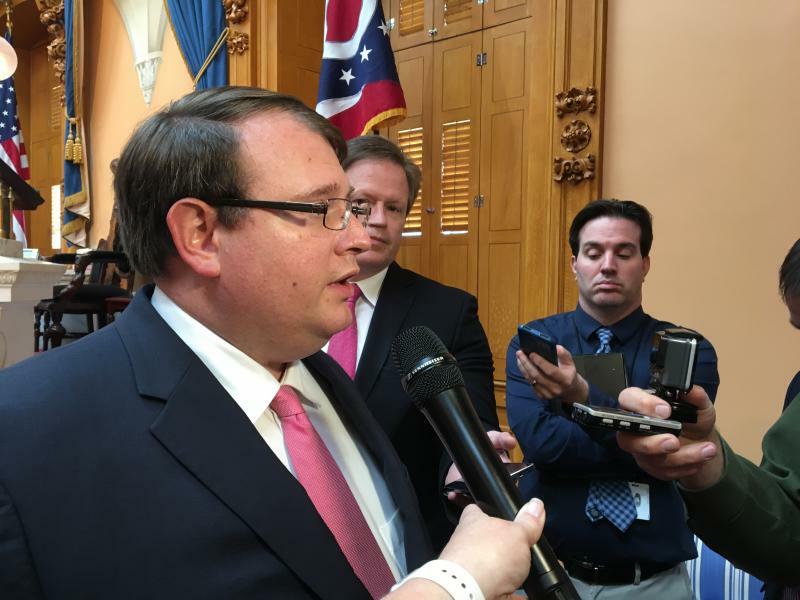 The so-called "Stand Your Ground" bill was moving through the House but may have stalled with the recent rhetoric on gun control including from Gov. John Kasich.